We are happy to guide in the interesting cultural landscape around the farm. Here is a brief summary of regional history. We are happy to guide you in the competitive landscape around the farm. Here is a brief summary of local history. 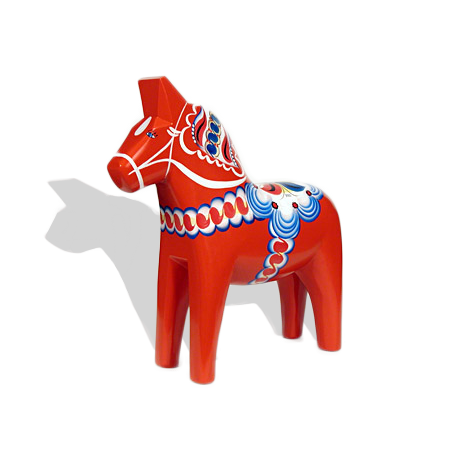 Our Dalagård is located in a historic landscape, called the Åsgarn´s valley. Here, people have lived and worked for 6,000 years. For thousands of years mining was the major occupation. The farmers produced quality iron for the whole world. We have lots of attractions worth visiting from this time within only minute´s drive from Dalagård. When the iron mills dismantled in the mid-1800s, the farms developed instead. The valley became a thriving agricultural district, which today produces food which is distributed far and wide. Between the village Västanberg and the oldest iron smeltery in the area is the Meadow of Stones, clearing in the forest with lakes on both sides. The oldest map of the site is from 1748 and even then Stensänget had two timber hay barns. Throughout the ages buildings have been moved as needed. There’s a storage barn here from 1800s, which comes from the neighboring village as well as a cottage from the same period deriving from another village – Skaffarbo. When we decided to build our new lodge we looked at the local building traditions and then used a mix of the big mansions built by the mine-owners and the typical rural farm buildings built around a courtyard as a starting point. There are several beautiful examples nearby to use as inspiration. We wanted our new lodge to fulfill the needs for conferences as well as private holidays. The main lodge was designed by architect Per Wåhlin, SAR and interior designer Emilia Öster and built by skilled local craftsmen. The garden was created by Cecilia Öster with the help of garden designer Ellen Andreason from Groa Garden. A “unique Dalecarlian farm”, among other. Dalecarlian agricultural landscape includes historical values unique to Sweden. The traditional log house culture in the villages, alpine pastures and the landscape are special. The areas animals and plants are an integral part of our heritage. Only three percent of the land is used for agriculture, so it is very important that this part remains open. Dalecarlia has 2400 active farms today which are unique in different ways. In our case the new lodge- Dalagård, will be a new addition to our land and forest estate, hoping it will increase the accessibility to Bergslagens and Dalecarlian countryside . Our activities will be carried out in cooperation with talented people in our district.